Mediation can save you a lot of time and money if you are involved in a dispute. It is not a solution to every problem, but it is a process that puts back control of the facts of the argument with the parties, and tries to find a way to solve it. It is based on discussion, rather than allowing a judge or arbitrator to make the decision for you. How does it work? In very simple terms, a mediator is a neutral facilitator. He or she can be from any walk of life, but with the common factor of having been trained and accredited by one of the accredited bodies. There are a number of ways to conduct the proceedings, and it can be tailored to each dispute, and that in itself is one of its qualities. To make an enquiry regarding Kerseys mediation service, please contact ASM in the first instance. The mediator does not judge and has no power to impose a settlement. His role is to listen and question and gain information until he can find a place within the facts that there may be a solution that can be gently offered to each side. It may include other things than the payment of money. In fact, it can include just about anything that the parties would wish for. That can include rearranging future working relationships, resolving other issues at the same time, working through a project to its natural conclusion or parting on better terms. It can be set up by agreement in a matter of weeks. It can then be over in a matter of days and the cost saving, over more extended forms of dispute resolution, can be significant. 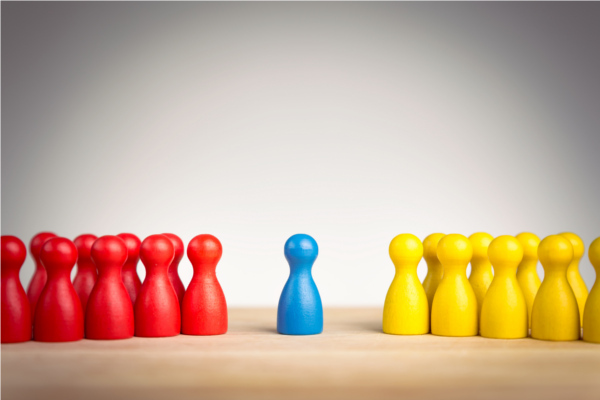 Workplace mediation is relatively new, but there have been recent Government calls for reforms in employment law and its position within this can only strengthen. As a process it stands alongside arbitration, adjudication and the formal court process. It does not replace them but as a tool in the box of dispute resolution, it is invaluable. We can assist in your understanding of the process: how you can use it and if you can make it part of your business processes. We can also assist in setting up mediation for our clients. We have knowledge of experienced mediators with a proven track record of solving complicated and emotive disputes. Or we can mediate your dispute for you. Anthony Wooding is an accredited civil mediator of many years experience. Here, Anthony Wooding explains the benefits of mediation. With mediation, it is likely parties could reach an agreement in at least half the time and half the cost. It can also enable parties to protect their confidentiality. Although a mediator can cover any area, it can be helpful if they have previous experience in that field .